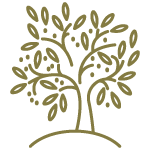 A refined olive oil, pure and genuine. 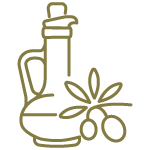 Senhora dos Becos Olive Oil has an acidity level of 0,2% to 0,3%. A production that aims at quality and not quantity. Hand-picked by hand, the olives produces a unique flavor oil. The Extra Virgin Olive Oil Lady of Alleys is an olive oil with acidity to 0,3%, which gives it a lightness and a natural aroma of olives of noble species harvested and hand-pressed..
From harvesting the selection of olives and the production of our oil, the entire process is demanding in order to guarantee an unparalleled quality, through artisan methods. 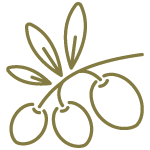 Hand-picked olives produce an oil of unparalleled flavor, the result of daily work over the years. Those are pearls that give rise to our olive oil.